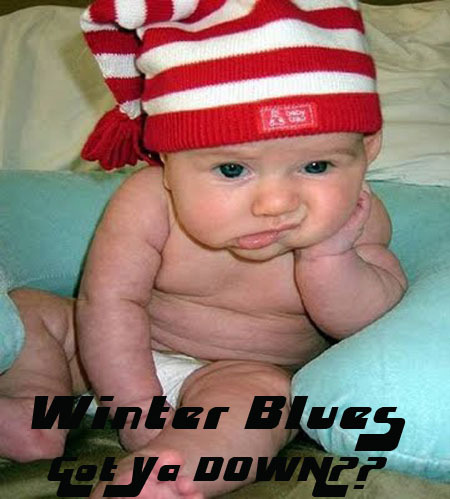 I’m not coping with this cold weather, and it’s not even into the thick of it! It’s like this draining vortex (completely not over exaggerating) that’s sucking the life out of me.. already. As much fun as it is to laze in bed on a cold miserable day with my heat bag (lil hottie) and read a book, there comes a point where one gets over it (well I know I sure do). And all I want to do is run around outside skipping in the sunshine and feel the heat penetrate my skin. Well, let me tell you.. this isn’t happening of late.. due to lack of.. His Royal Highness – Mr VIT D.
If it was snowing, this would be a different situation. I could handle Switzerland in the bleak winter months, because, snow makes things pretty, it makes things sparkle.. it makes those long cold months seem kind of magical – this is far from the case in good ole’ Melbourne town, no sir e.
The one thing that is still working for me right now, is that I have managed to go for a stroll (I would like to say jog) along the beach the past few nights.. Albeit cold, the view of the sun shining over the horizon and then the inevitable plunge into the sea has been absolutely breathtaking… I have always thought the sun sets were definitely a lot more spectacular in the winter at the beach when the clouds and the different colours are dancing over the waves… it gives it a different kind of depth that the summer just cannot produce. So although Melbourne is planning to get down and dirty with me this winter, I will try and look to things such as the beautiful sunset over the ocean to pep me up and cure my sure fire case of the SADs. Doesn’t it just make you want to beg it to stay forever?? 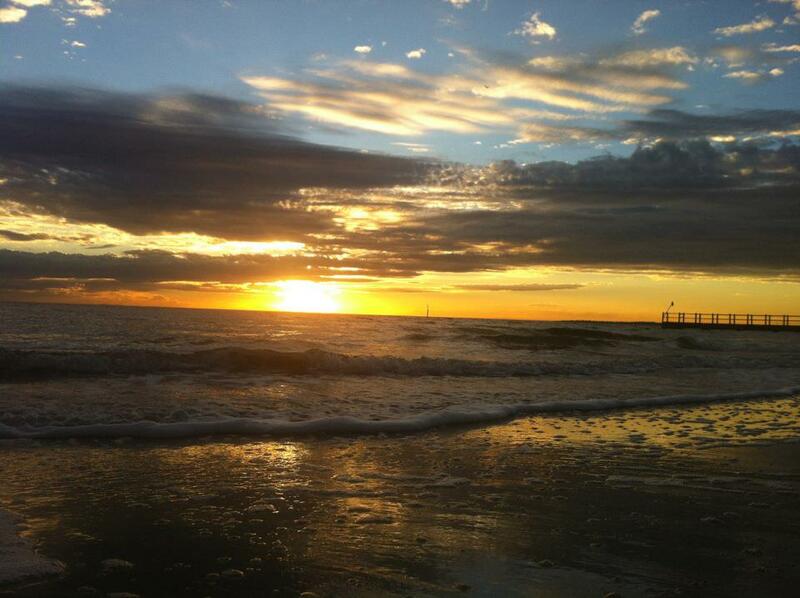 This entry was posted in Life, Uncategorized and tagged beach, sunset, winter by Meagan. Bookmark the permalink. As much as I love to be a bronzed god like Pauly D and winter doesn’t allow me to do that, there is a lot of elements of winter that can be harnessed to heighten the sense of really being alive. Yeah, I don’t love to be snow white in the winter! But you are right, we must look to all elements of winter and find the lovely bits! !